"Straight Out Of The Box" Just Doesn't Cut It in Today's Online World..
A Standard Theme & Sales Page Makes it Nearly Impossible to Succeed! 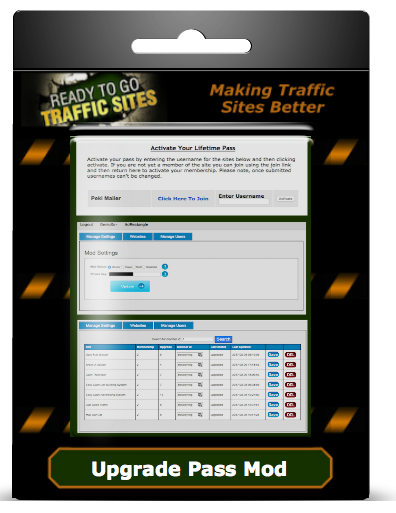 Steve Ayling here, I have been building traffic sites since 2003 and after years of learning, trial and error, I worked out just how to make them appeal to the market place enough to be able to quit my job and go full time online. 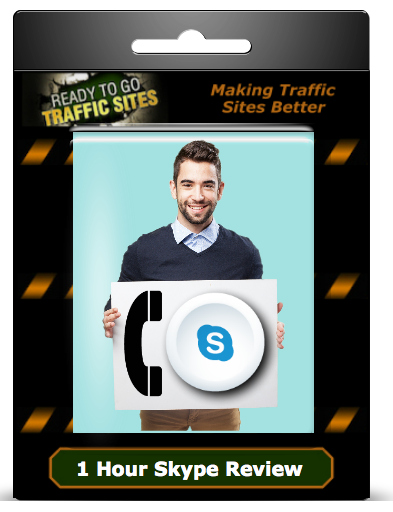 As my knowledge in how to set Traffic Sites up got better and better I soon became one of the go to guys for people really wanting to succeed. 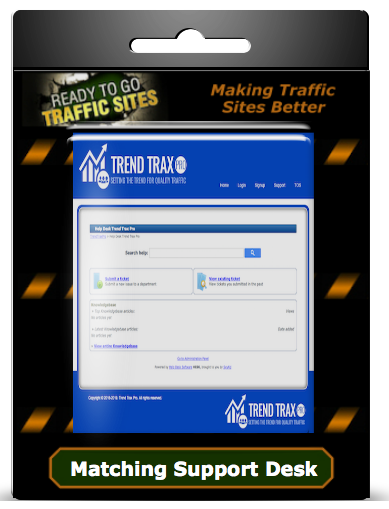 In the years that followed I built many sites both for myself and also for other people. 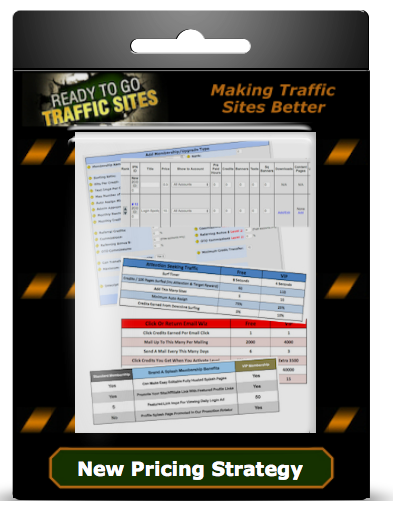 In fact, if you have been using traffic sites for a while you are more than likely using one that either I built or I had some input in. 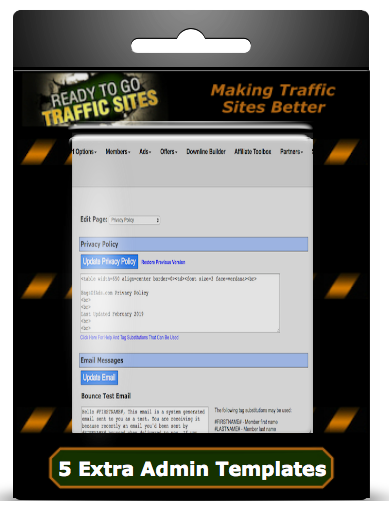 The demand for my services got so popular that in 2013 I decided it was time to make a website to manage and promote the building of sites for others. 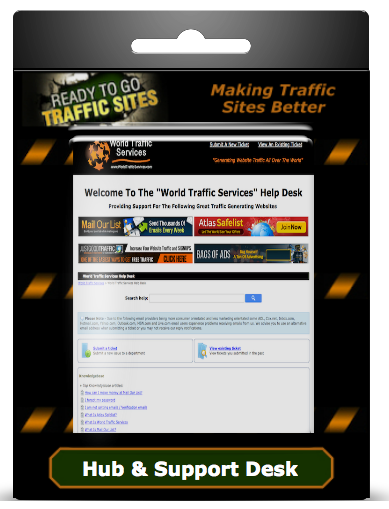 Ready To Go Traffic Sites was born. 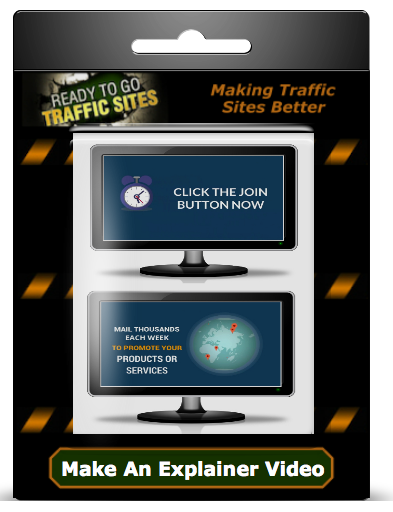 As time went on I started to do more and more work on making other peoples sites better and today I am proud to present to you the latest version of this site that showcases my main services and lets you see and order the services that you need to turn your slow growing traffic site into a better more appealing traffic site and increase your signups and conversions right away! 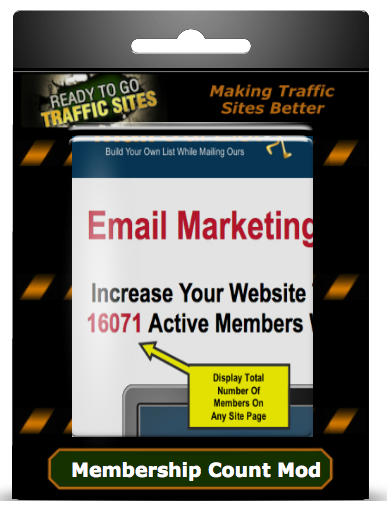 Signup Now! 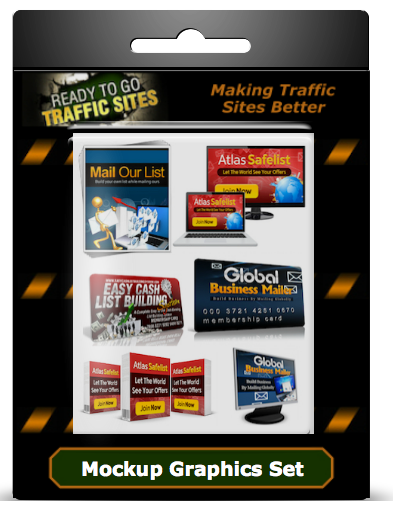 It's completely free to join and have a look at the Mods and Services that I offer. 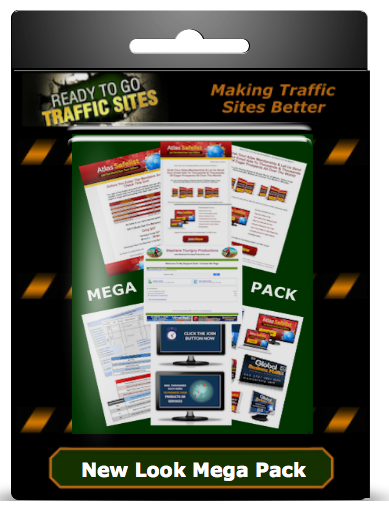 It's 100% Free To Join & Have A Look Around!